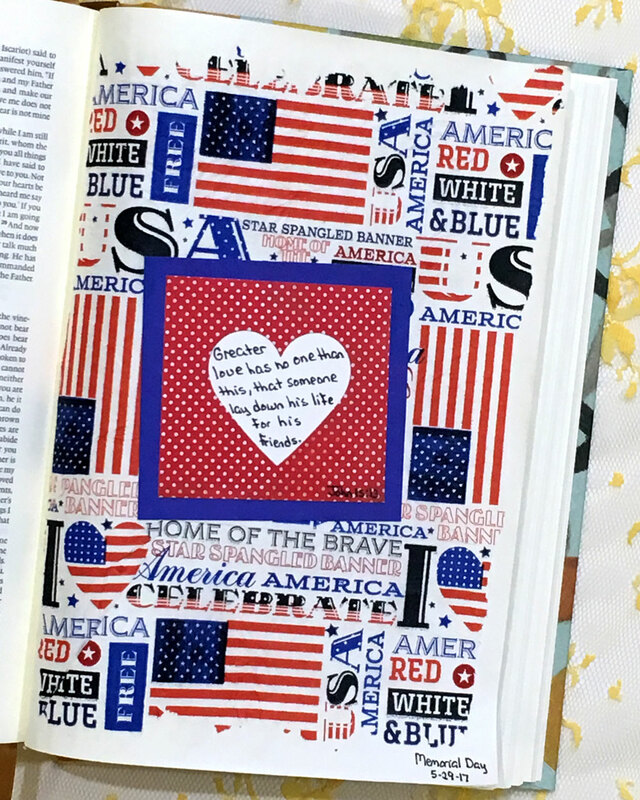 Daily Life - Bits & Pieces: Happy Memorial Day Y'all! Hope you had a good Memorial Day. Happy week ahead.